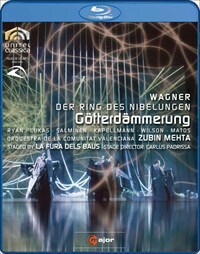 This production ''offers all an Italian-opera-lover could possibly desire'' wrote the FAZ after the revival of this ''forgotten gem'' at the Bregenz Festival. 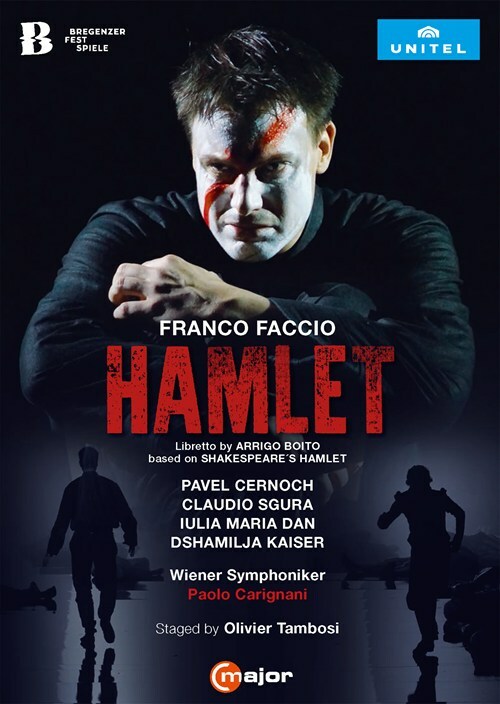 The festival continued its rediscovery series with ''Amleto/Hamlet'', an opera by Verdi contemporaries Franco Faccio and Arrigo Boito, based on Shakespeare's tragedy Hamlet. Premiered in 1865 in Genoa and restaged in 1871 at Milano's La Scala, ''Hamlet'' was only revived in 2014 concertante in the US before its ''triumphal rebirth'' at the Bregenz Festival, where the opera was also recorded for the first time ever. 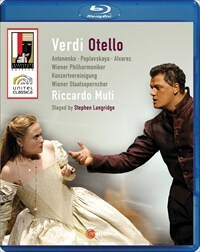 Faccio, who conducted the first performance of Verdi's Aida in Italy and the world premiere of Otello and Boito, Verdi's librettist of Otello and Falstaff, skillfully and effectively challenge the conventions of Italian opera, which they watned to revitalize by infusing it with the spirit of Shakespeare's drama. Anticipating the musical language of later Italian verismo composers, the opera combines lovely musical interludes with superb vocal writing. Heading a supreme cast, Pavel Cernoch as Amelto delivers superbly, ''using his colorful tenor skillfully to develop the transformation of the insecure youngling to the ice-cold avenger'' and ''granting the work large scale''. 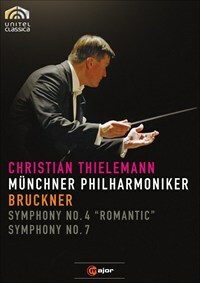 Under the baton of Paolo Carignani with the Vienna Symphoniker and Prague Philharmonic Choir ''it carried terrific punch''. Olivier Tambosi's ''excellent staging served it well, with a clear focus on the high points''. 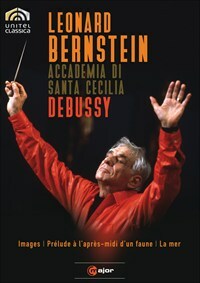 ''In the intermission and at the end there was vociferous enthusiasm of the audience for the later first encounter with this music''. If you like Faccio: Hamlet, please tell your friends! You can easily share this page directly on Facebook, Twitter and via e-mail below.